HUGE price drop! 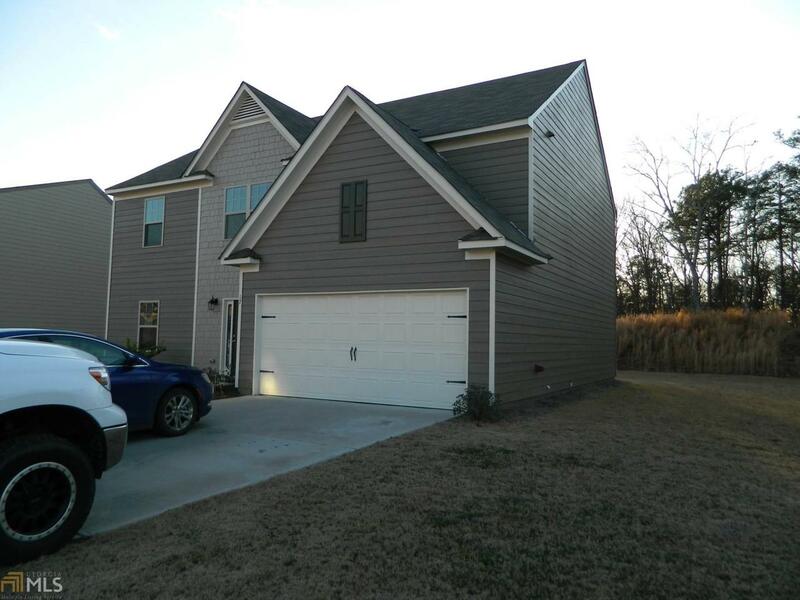 This home is a little over 1 year old, but shows LIKE NEW! All flooring in great shape! Huge Living Room, Separate Dining that can seat 12, Family Room just off Kitchen, Lots of Beautiful Cabinets and an ISLAND! Beautiful long lasting and VERY durable Vinyl Plank Flooring looks like real wood! 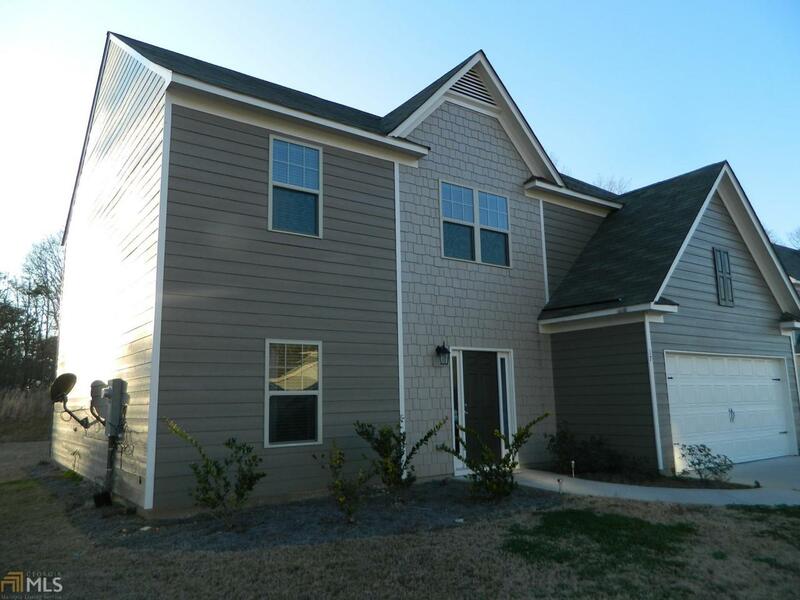 Very Large Master Bedroom & Bath, along with 4 additional Bedrooms upstairs! 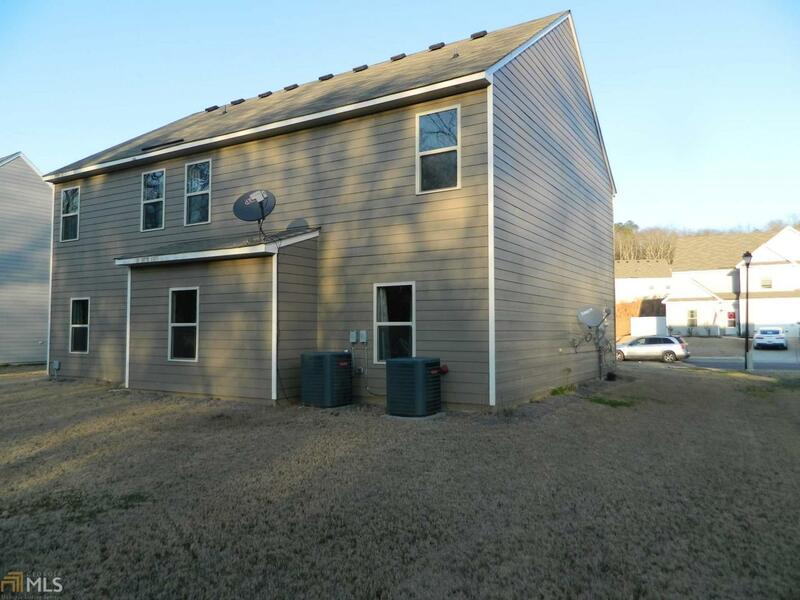 Home sits on VERY FLAT LARGE BACK YARD and close to Cul-De-Sac! Why pay full price for a newer home when you can save thousands on this one! 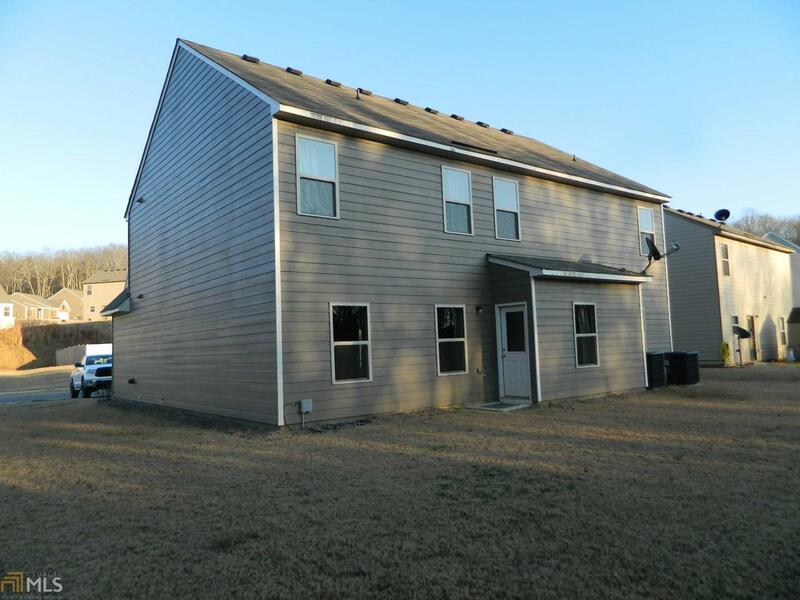 Owner offering $500 allowance to buyer if under contract by 4-14-19!! !